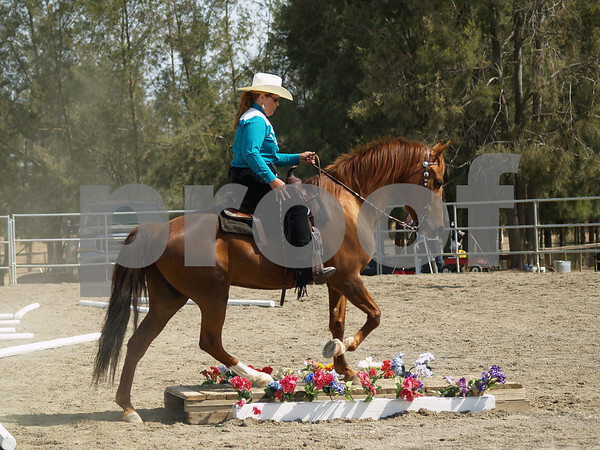 If you don't see your horse, please check below in the WWS gallery page. Thanks! © Cindy Ewing Photography ~ All Rights Reserved Images on this site may not be used for personal or commercial use without written permission.